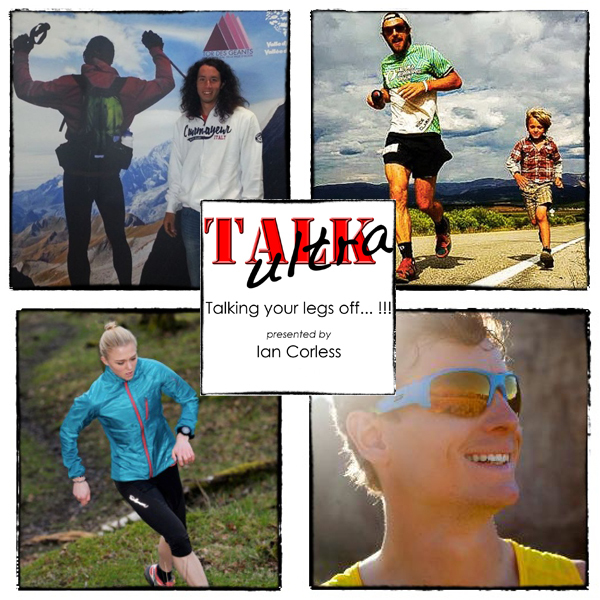 Episode 44 of Talk Ultra and on this weeks show we have a long distance theme. 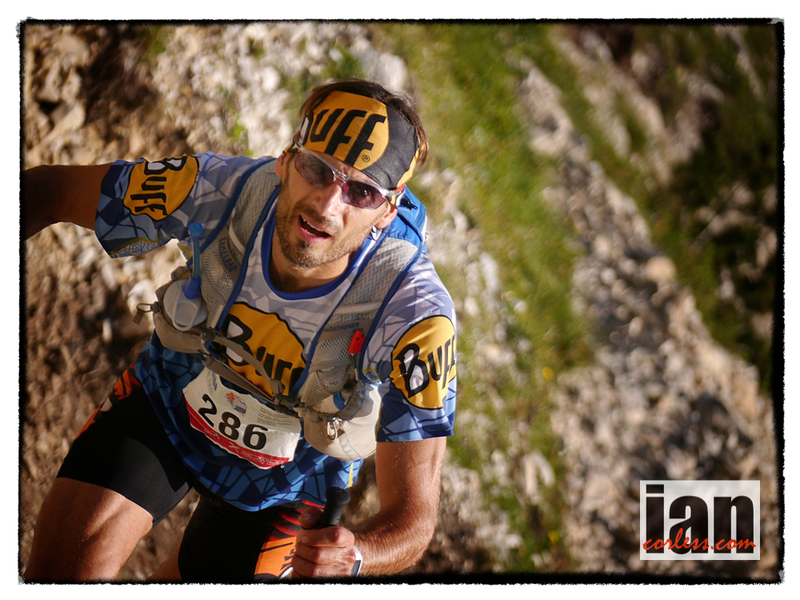 We have an interview with Nickademus Hollon who just recently placed 7th overall at Tor des Geants. We also have an in-depth chat with Ian Sharman about his incredible summer running the Grand Slam. 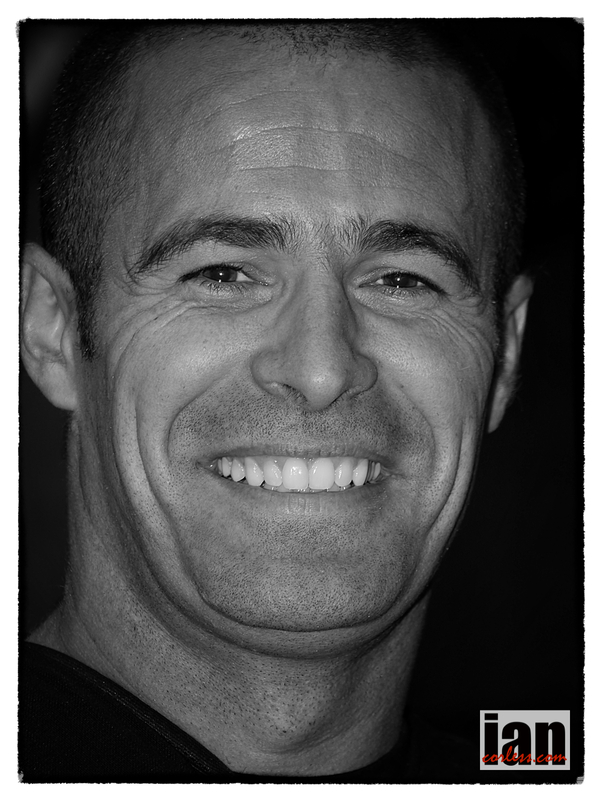 We also speak to Nick Clark in his regular Grand Slam slot, Clarky’s Corner. We speak to Brit, Emma Clayton about her silver medal in the WMRA worlds in Poland. 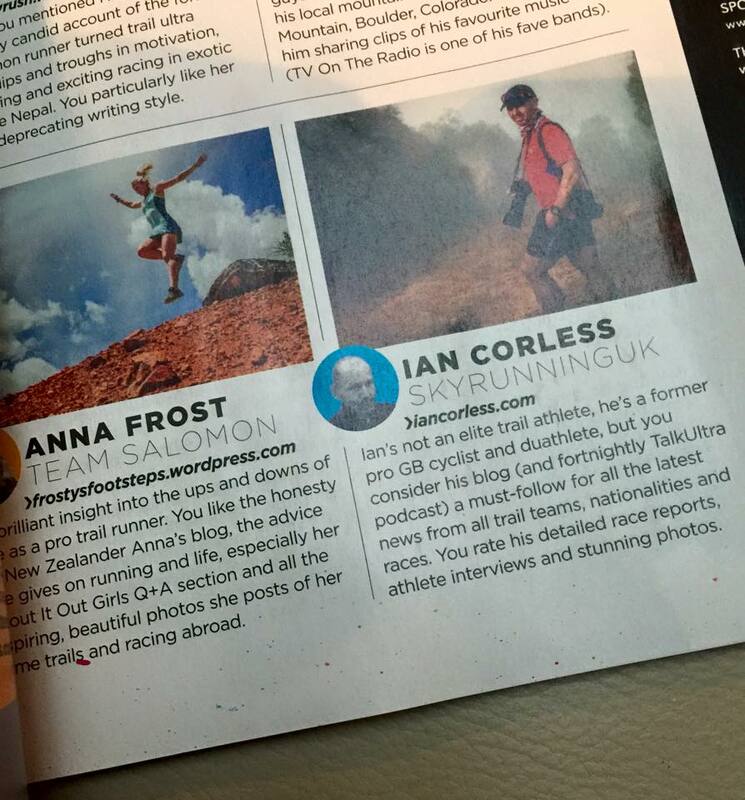 The news, Talk Training, a blog, up and coming races and of course, Speedgoat Karl. This is crazy because Ian Sharman set the CR last year at 5:55. 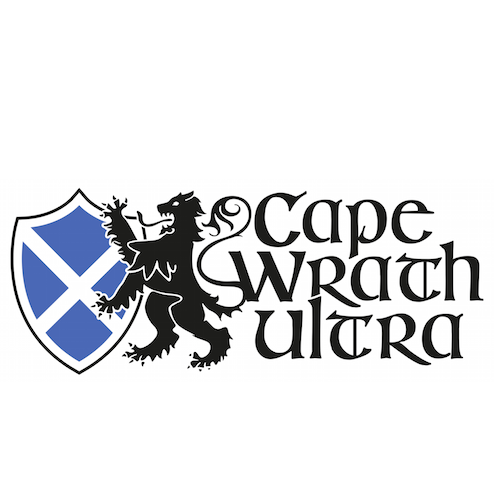 This is Tyler’s 1st ultra, he is a 2:15 marathon guy who works a full time job and trains on the side. He lowered Ian’s record by almost 20 minutes, INSANE! 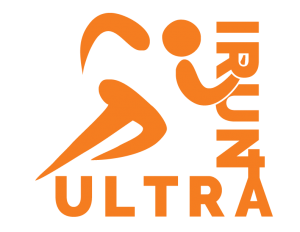 Another note, Brian Condon running his 3rd ultra and 2nd 50 miler (he also took 2nd behind David Riddle at Ice Age 50) ran the same time as Ian’s CR. 1.Andy Nesheim 4:01, 2. Brian Udovich 4:08, 3. Andrew Hollatz 4:14. 1. 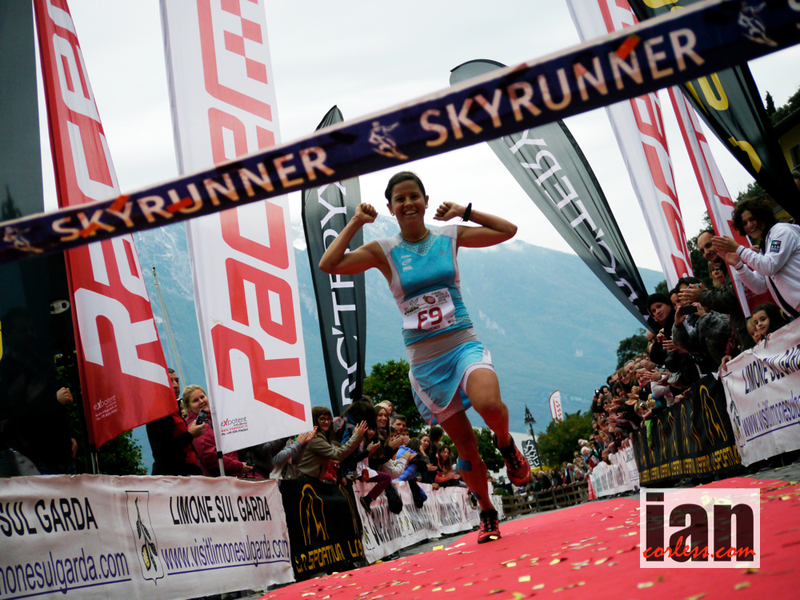 Lorena Campos (Chile) 4:21, 2. rin Seffrood 4:38, 3. Bri Famera 4:40. This week’s interview is with Nickademus Hollon. 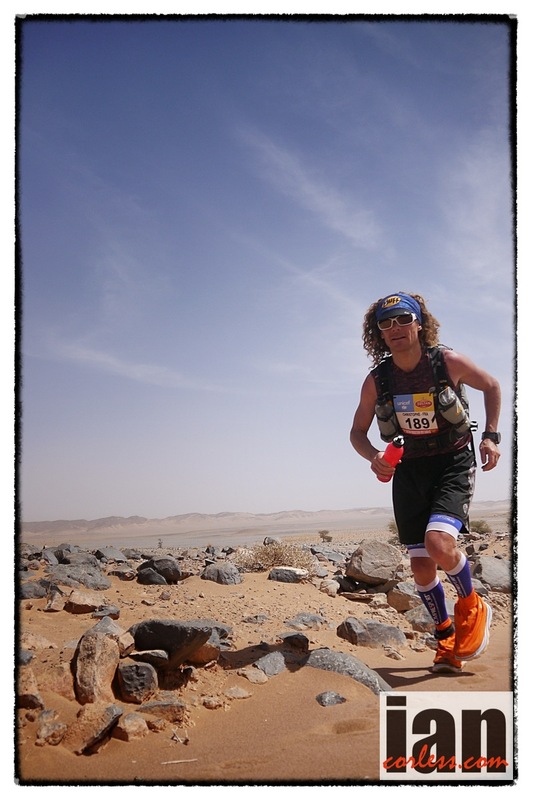 Nick is not your normal runner… he seeks out the tough and the extreme. 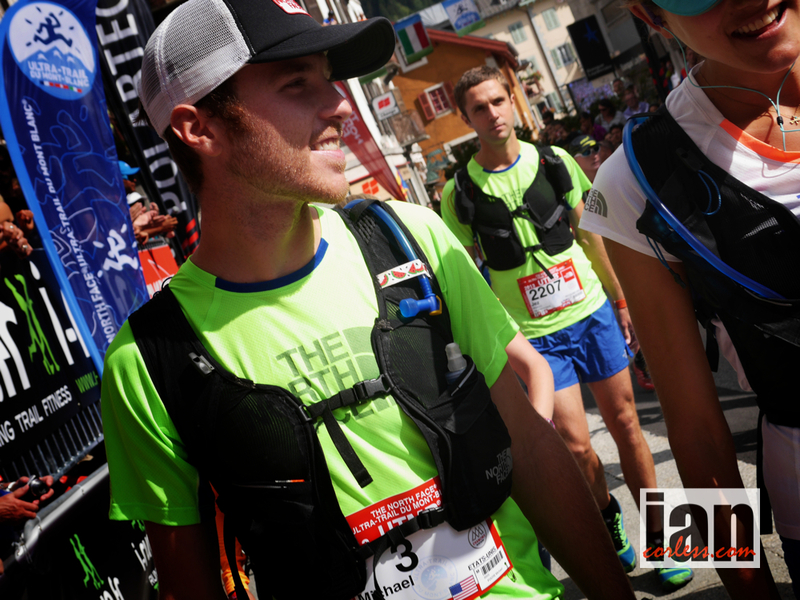 We interviewed Nick earlier this year when he became the youngest and one of only 14 people to finish the Barkley. 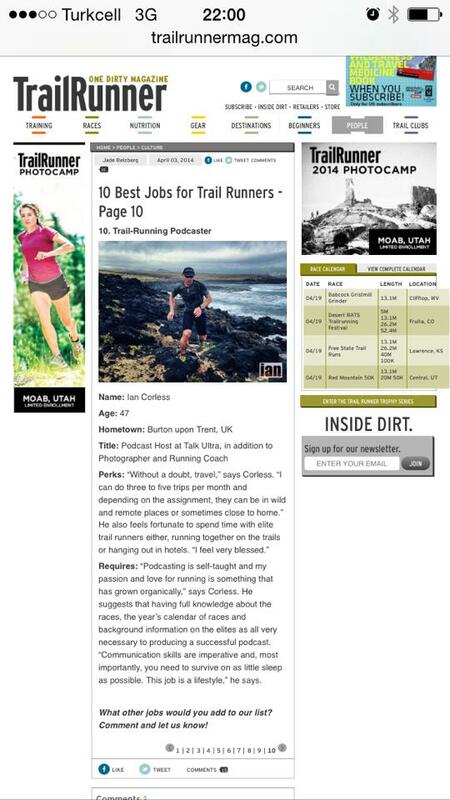 Just recently, he took on the Tor des Geants in Italy. Today is the day. 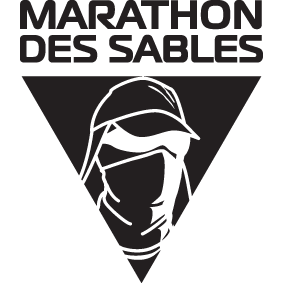 The Tor des Geants begins and 757 brave souls will depart to tackle 330km’s in an individual way. Sounds funny doesn’t it, an individual way, but you see, the organization do not impose any compulsory stages. You start and it is the first to the finish. 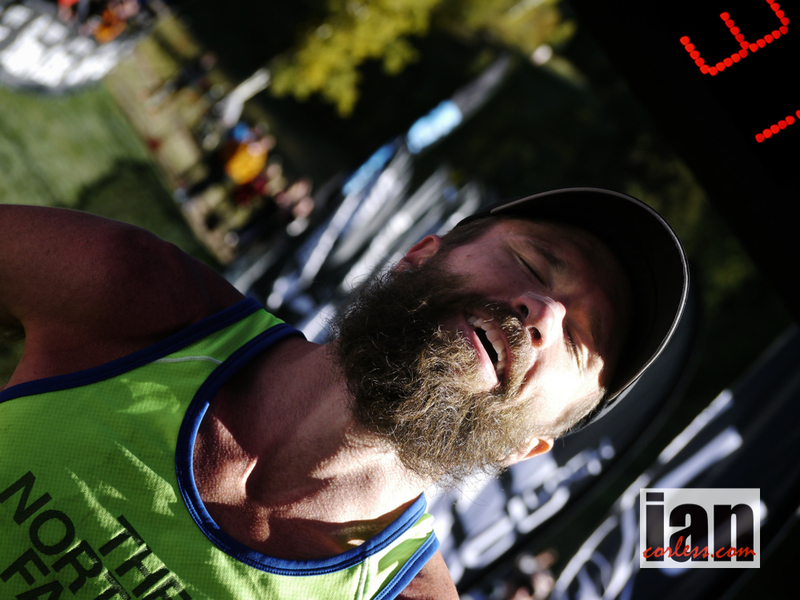 The runner who completes the race in the shortest time is the outright winner and therefore, this race is not only about putting one foot infront of the other, it is also about when you stop and for how long. It is a tactical race. 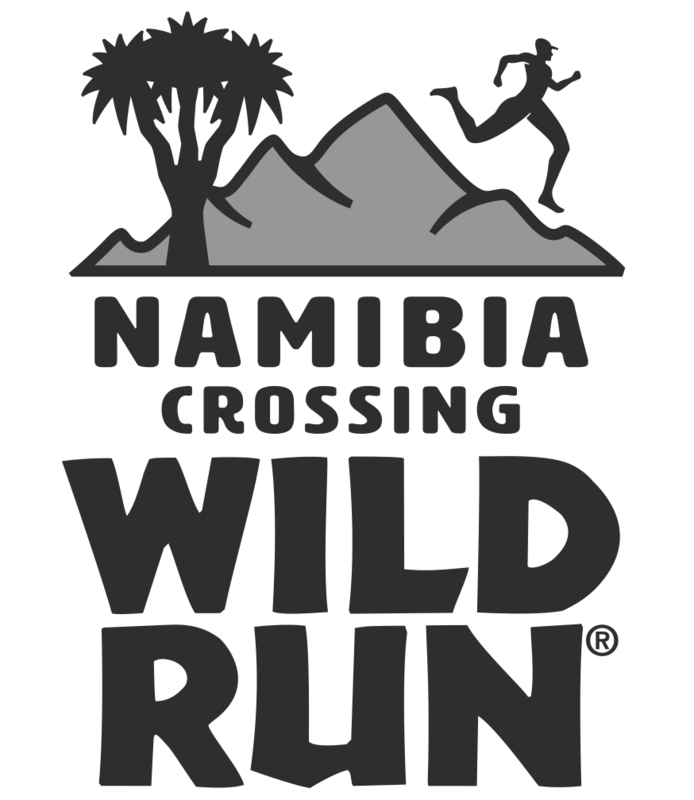 The race is the first of its kind to cover an entire region. 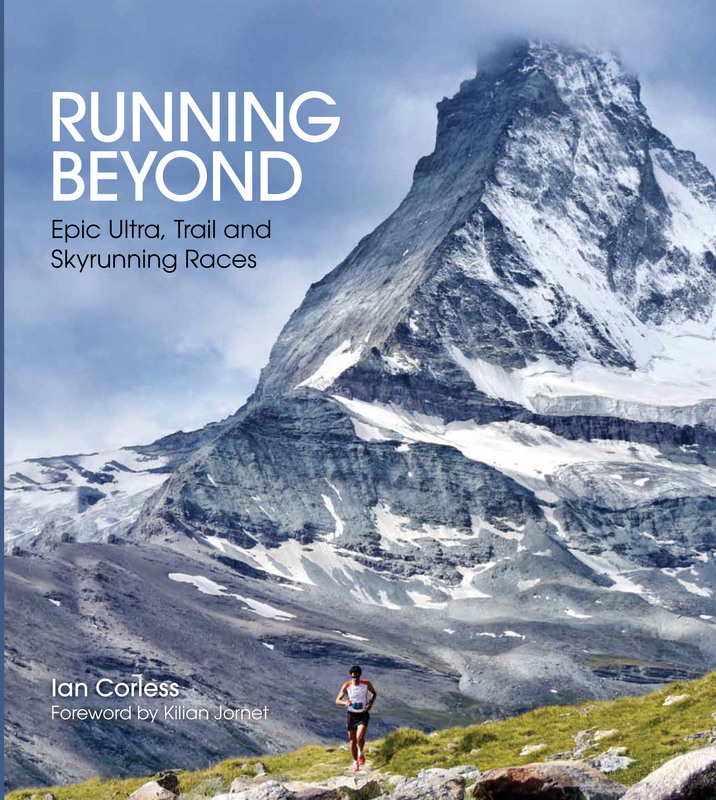 Taking place in the Gran Paradiso National Park and the Mont Ayic Regional Park, the route takes in the spectacular paths at the foot of the highest ‘Four Thousanders’ in the Alps. It is a unique race. It is survival! The Tor des Geants will start on the 8th September at 1000am and the imposed deadline of 1600 hrs September 14th is in place. A maximum allotted time of 150 hours. 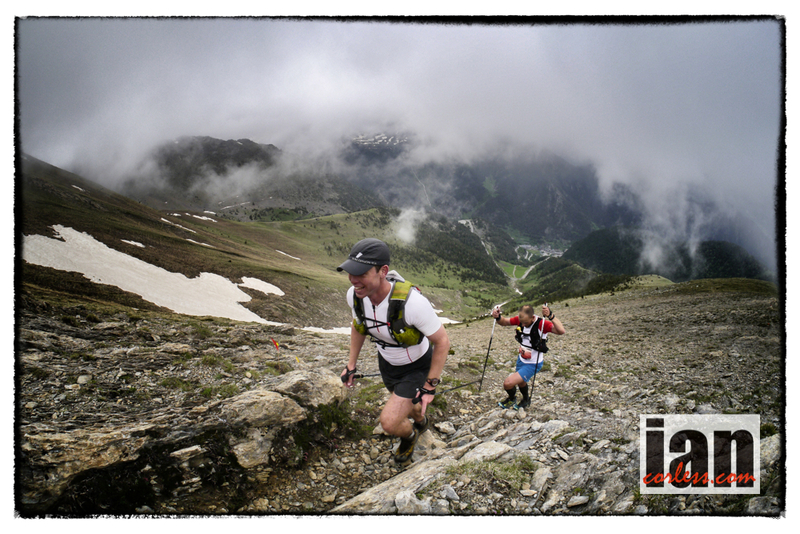 Measuring 330 km long with 24,000 vertical meters, the route takes the High Road No. 2 to the lower valley. 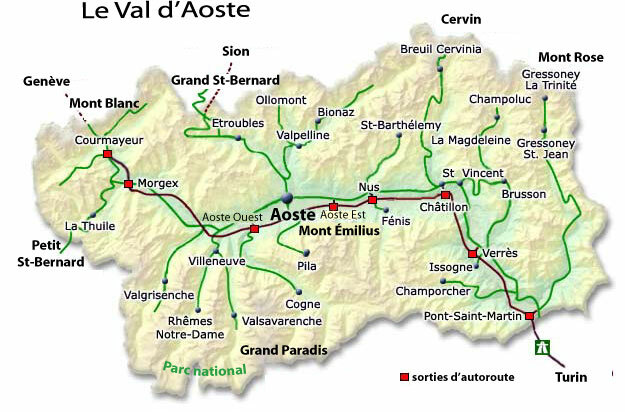 The return is the Haute Route No. 1 to Valdigne and Courmayeur. It crosses in particular the natural park of Mont Avic National Park Gran Paradiso. 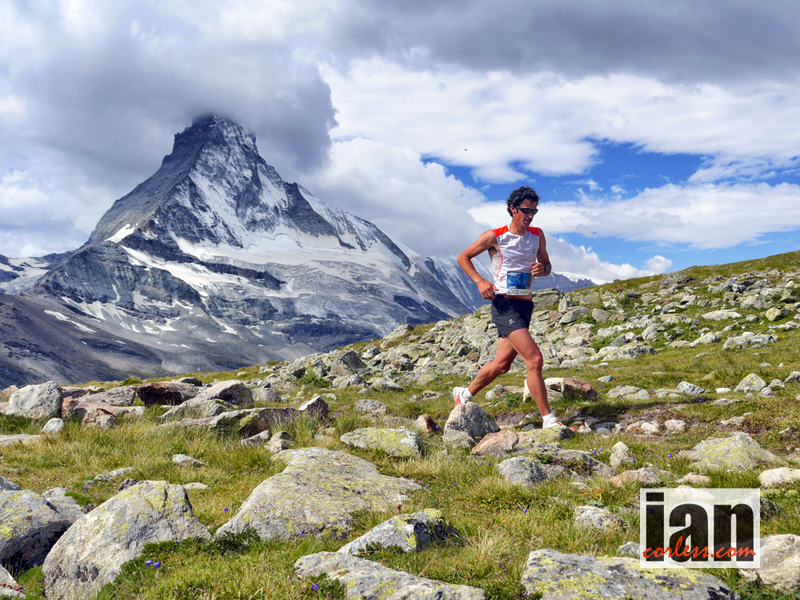 During the race the runners will pass 25 passes at over 2000 meters, 30 lakes and reach a high point of 3300 meters. First things first. 330km is a long way and anything can happen. 757 runners are listed on the start sheet and of course I don’t know all of them or even pretend to. I have selected several people that I know and who do well over this type of terrain and distance. Without doubt I will miss several names, so, if you know a ‘one to watch’ let us know on the reply form below. Last year’s winner, Oscar Perez is back and gets no1 billing. He knows the route, the course and knows how to manage the race, come out the other side and win. Christophe Le Saux is also back. Like Oscar, he knows the course like the back of his hand and he knows how to manage his effort. 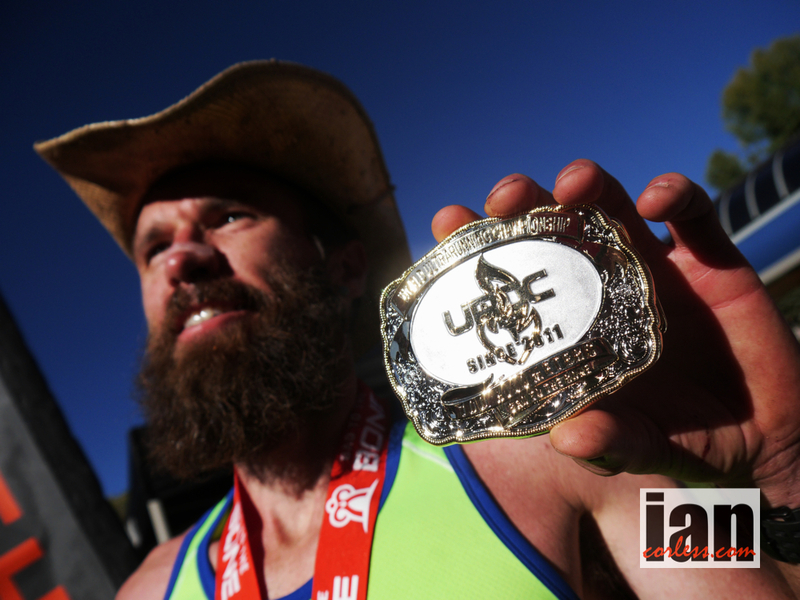 He placed 2nd in 2011 in a time of 84:09:46 and 3rd in 2012 in 80:14:14. Pablo Criado Toca placed 3rd in 2011 and returns this year. His time of 89:43:07 is a long way from Oscar’s 75:56:31 but as I keep saying, anything can happen and experience is paramount in a race like this. 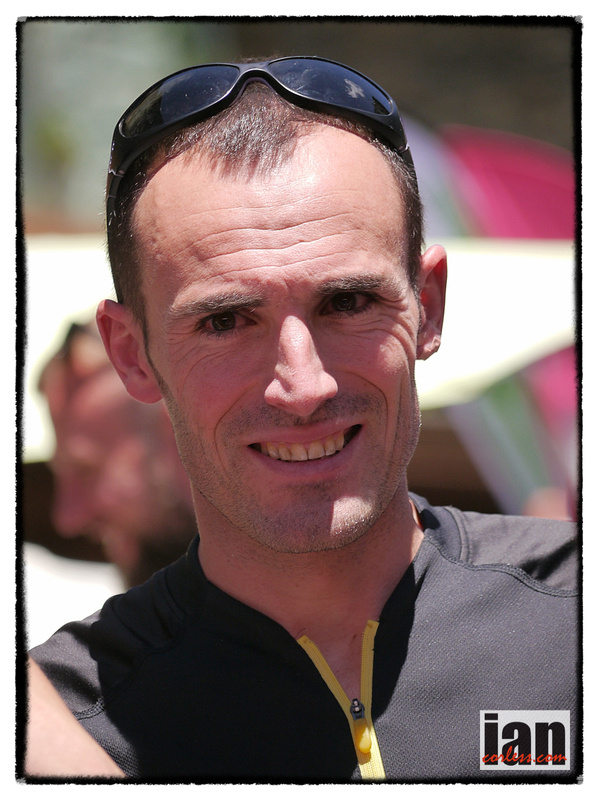 Iker Karrera is the big name joining the fold and as many of you will know, this Salomon athlete is meticulous in his planning. Iker however isn’t coming to this race fresh. 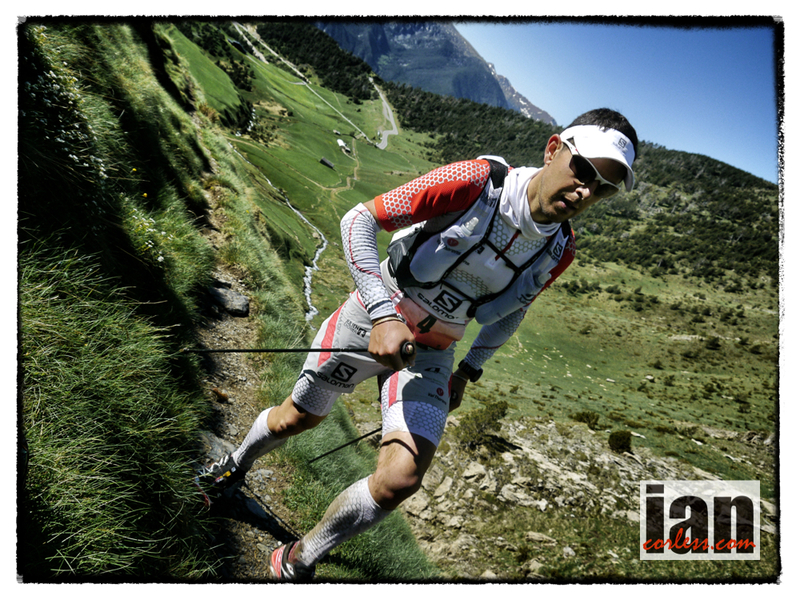 He recently raced and won the Grand Raid des Pyrenees (160km and 10,000m+) in 24:54:56 which was just on the 24th August. For sure, great prep but that must leave you tired? Iker is one to watch and potentially win at Tor. We have mentioned Nickademus Hollon, he hasn’t raced here before and he has been very open about the challenge ahead. However, he has been in the mountains for weeks and been all over the course. He knows what he is doing! Without doubt, Tor des Geants is as much about the brain as the legs and Nickademus is a master of this. He has proven it with a finish at Barkley. I think we will see Nickademus create a surprise in the Aosta valley. 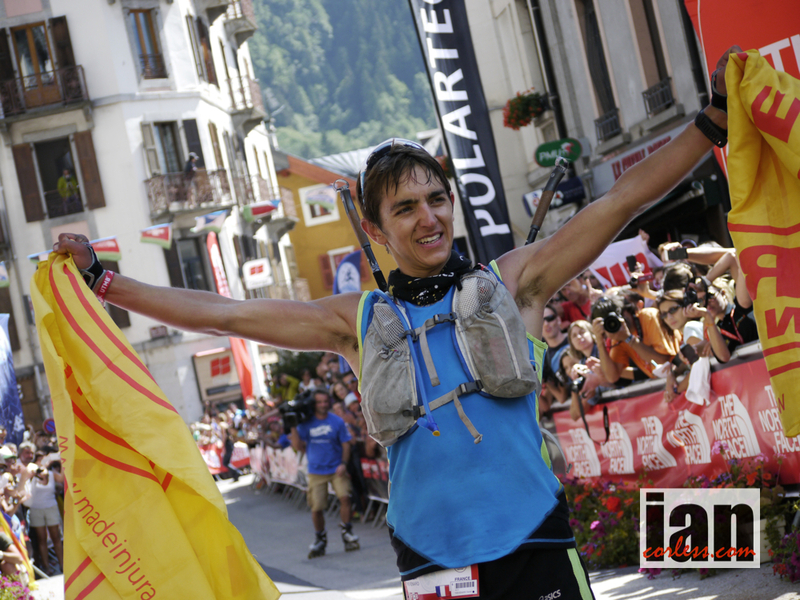 Arnau Julia Bonmata won TDS last weekend and like Francesca Canepa, he attempts the double! It’s a tough ask, particularly when you look at the competition at the front. He’s a great guy and if anyone can pull something out of the bag, it is Arnau but he is going to feel his TDS efforts for sure. Of course I have to mention Bruno Brunod. 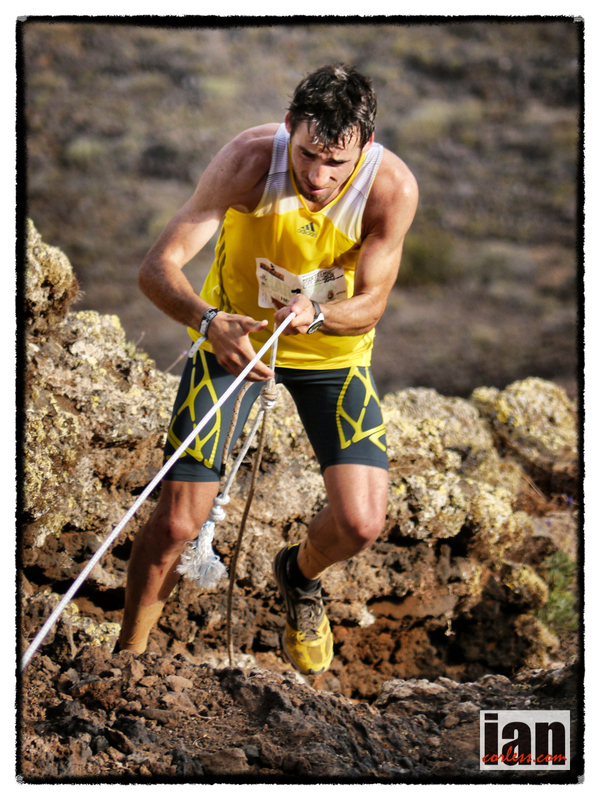 I don’t think Bruno will contest the win but a legend of Skyrunning deserves a tip of the hat. I wonder; what can he do…? 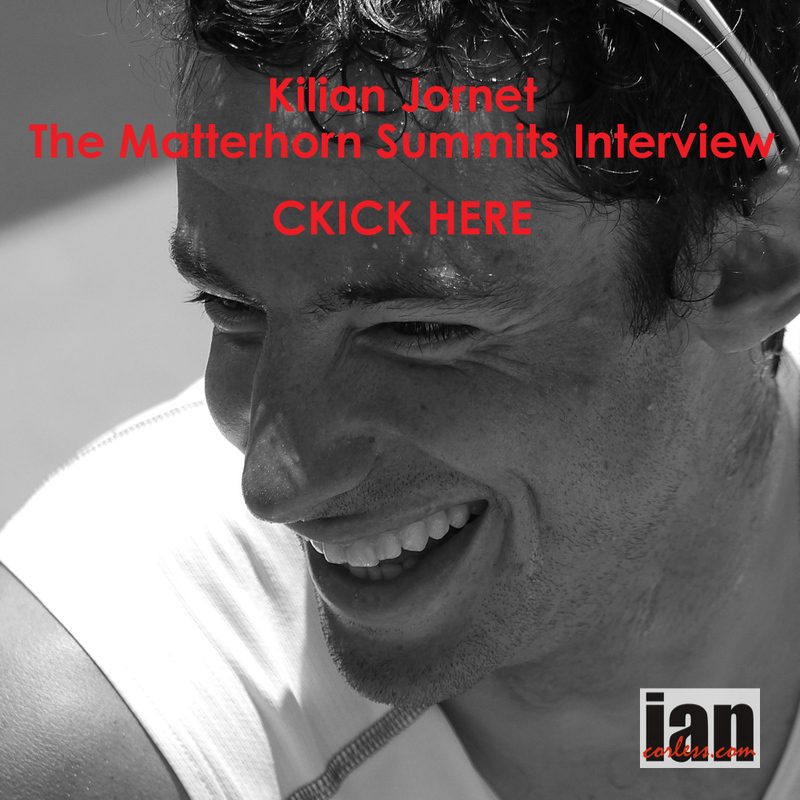 I also wonder if we may well see Kilian Jornet pop up on route to offer some support and encouragement. Finally, a surprise package may very will come from Brit, Stuart Air. 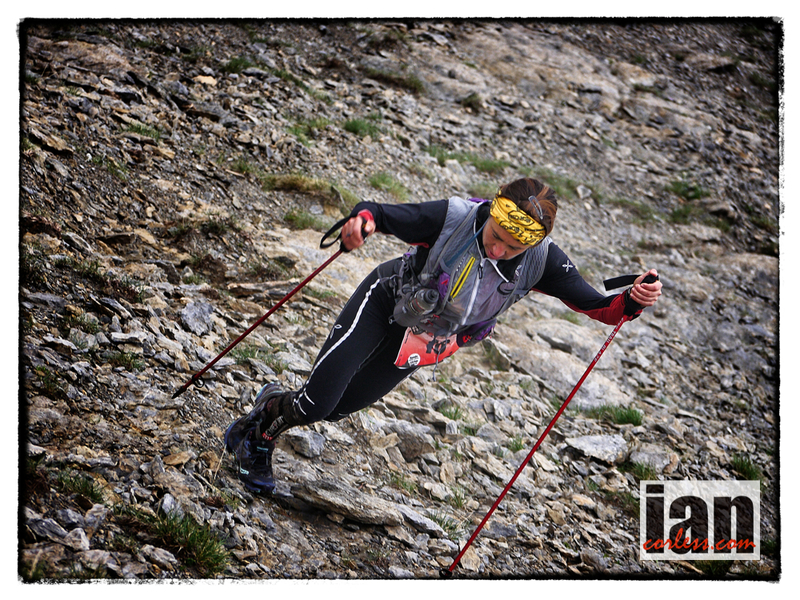 Stuart placed in the top 20 at Ronda dels Cims and then Ice Trail Tarentaise. He will be pretty much unknown to all the others in the race but he has grit, determination and he comes to this race prepared. A surprise package for sure! Other names to watch: Franco Collè, Mario Gazzola and Patrick Bohard. Francesca Canepa pulled off the remarkable double in 2012. 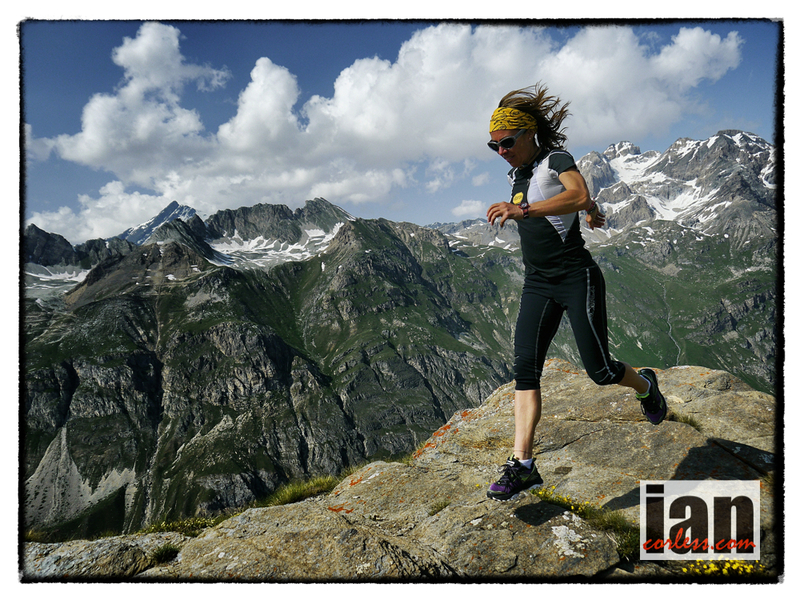 She placed 2nd behind Lizzy Hawker at the shortened TNFUTMB and then just 7 days later, turned up at Tor des Geants and won in 85:33:56. Francesca has had a great year and her win at the tough Ronda dels Cims is surely a great sign for Tor. 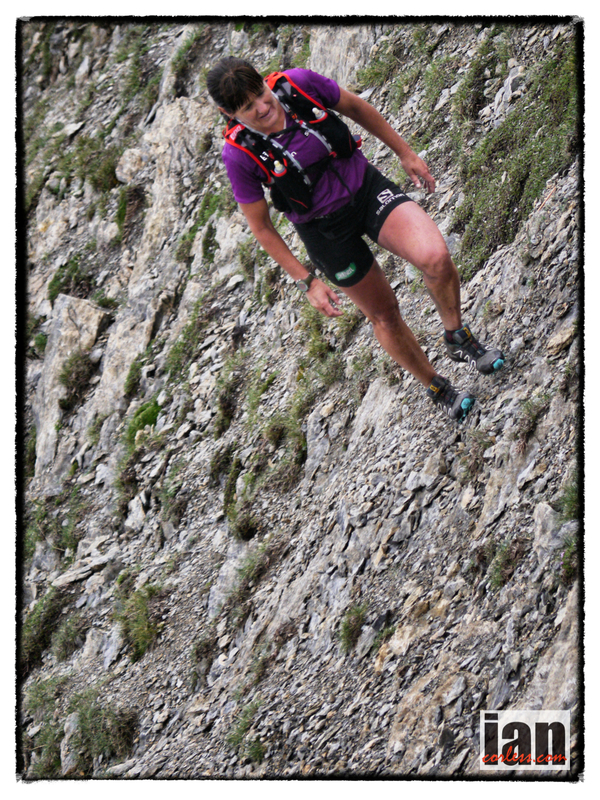 However, she dropped from last weeks TNFUTMB. Francesca is odds on favorite. 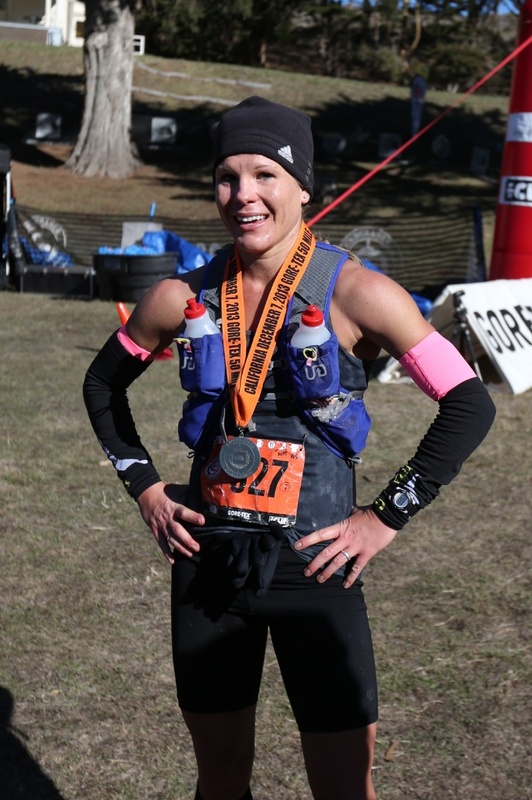 Patricia Penza placed 2nd in 2011 in a time of 102:25:42 and placed 3rd last year in 97:06:15. It’s all about experience and being able to put one foot infront of the other. Patricia may not be the fastest but she can last the distance and time and sometimes that is all it can take to win! 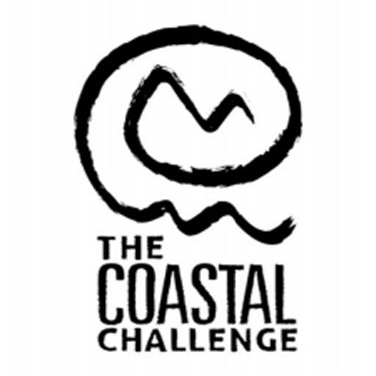 Giuliana Arrigoni placed 3rd in 2011 and was just a minute slower that Patricia Penza. Pretty sure she will be back to move up the podium and be one place higher than Patricia in 2013. 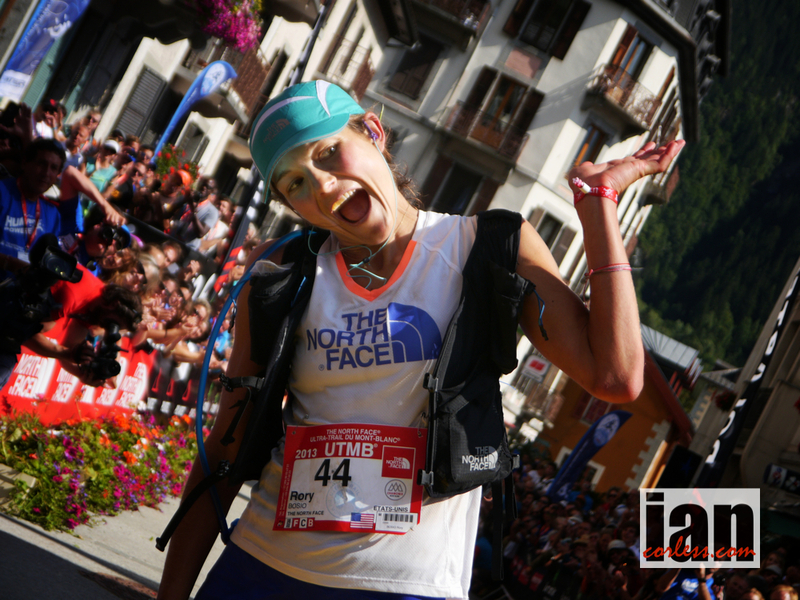 Sonia Glarey is back after a strong 2nd place in 2012, her time of 96:59:54 was nearly twelve hours slower than Francesca, but if Francesca is not 100% we may see that gap close and a real battle unfold. 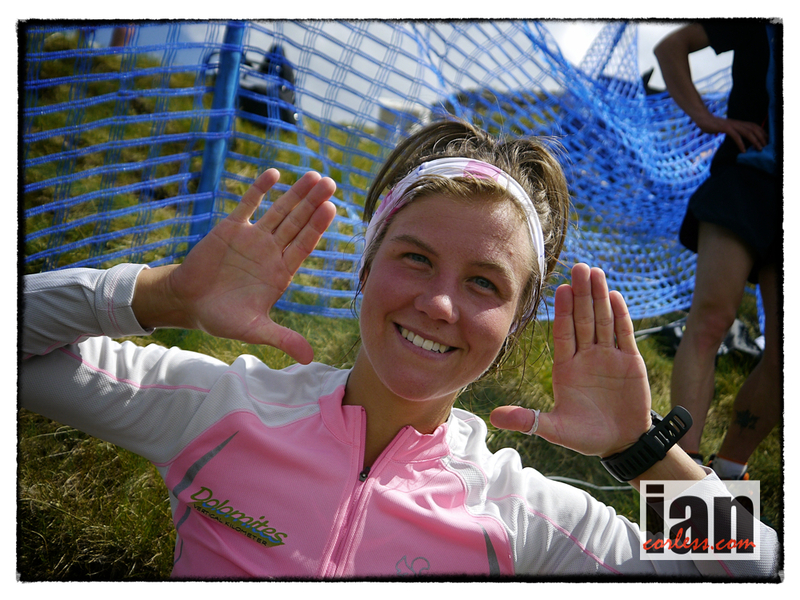 Nerea Martinez is also on the start list but I had heard rumours of injury. This has not ben confirmed. If she is in good shape and fresh I predict a podium place. Australian, Samantha Gash is also on the start sheet. This will very much a departure for Samantha. 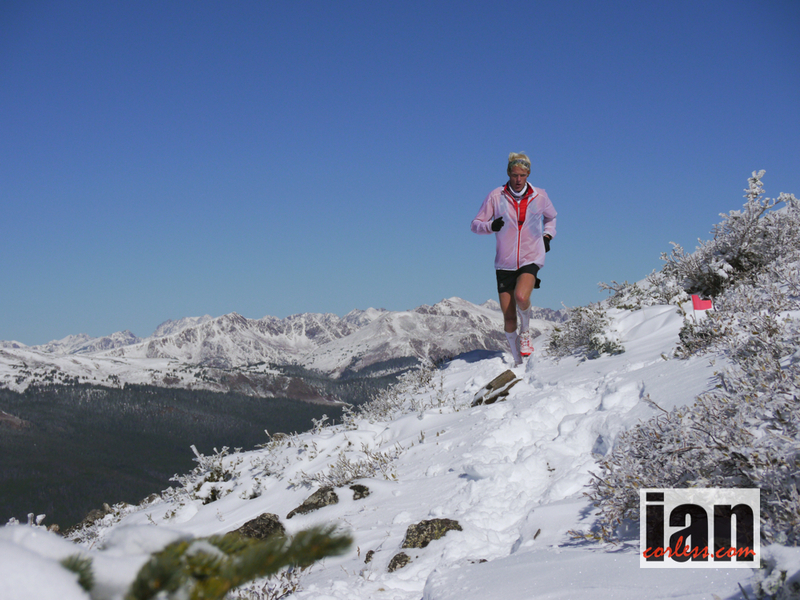 However, she is used to long days and repetitive days on the trails. The Tor course though is something very different to what she has experienced in the past. It may well just be a big learning curve but she does have the grit to push, survive and make it to the front of the race. It’s an exciting prospect and one the Europeans won’t be expecting. Other names to watch: Moses Lovstad, Giuliana Arrigoni, Cecile Bertin, Fedrica Bifana, Patrizia Cantore and Janet Ng.